The Sprout team is anchored by a culture of ‘going to the trenches’ with early stage companies. Everyone on the team has real company start-up & growth experience and is focused on putting founders first. The team acts as an advisory group that includes experienced entrepreneurs, business owners and investors with interests in all areas of agritech, from irrigation research to food production and supply chain. James is a Co-Founder & General Manager of the Sprout Accelerator. James has led all aspects of Sprout’s growth from day one and drives the vision for Sprout to be the go-to accelerator for agritech entrepreneurs around the world to launch and grow their ventures. James’ connection with agriculture and the food sector runs deep, having grown up working the manufacturing line at the family animal and crop health company Bell-Booth Group. Previous to Sprout, James spent six years as Head of Global Sales & Marketing for a software supplier to the world’s largest consumer electronics companies including Intel, AMD, Dell, HP, Sony, Acer, Asus. Under James’ leadership market share grew from 15% to 60% and the companies revenue grew by over 50% YoY. Stu was a co-founder of Precision Irrigation (acquired by Lindsay Corporation NYSE:LNN). The Precision Irrigation technology is now offered as part of Lindsay’s Zimmatic Irrigation Systems around the world. Stu is also co-founder of AgriOptics North Ltd (acquired by PGG Wrightson). Stu has extensive experience and success in commercialising products and services in the agricultural sector. One thing Chelsea knows really well is talking and listening to the farming community. Chelsea joins the Sprout team from AgriHQ and FMG, where she has excelled in all areas of marketing from field sales to social media communications. She is the founder and CEO of Grass Roots Media Ltd, a consultancy designed to help companies translate their often technical language into something farmers can understand. Dean is the CEO of The Factory & a co-founder of Sprout. Dean has been involved in agritech commercialisation for over 15 years. 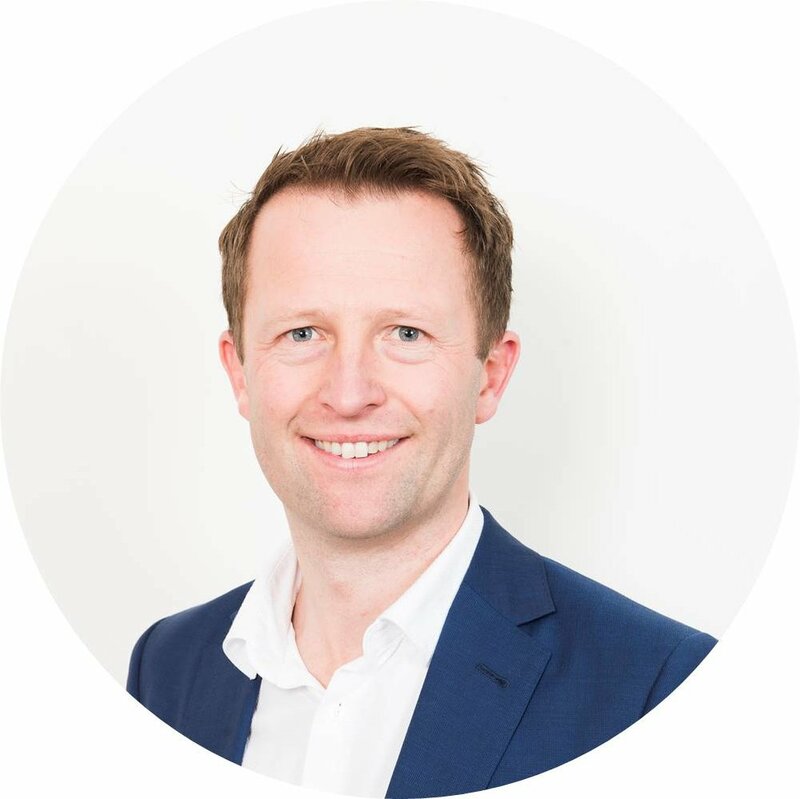 He is a Director of Levno, an IoT business operating in fuel, water and milk management on farm; Director of FoodHQ, Founding Trustee of New Zealand Angel Association and received the award for services to Angel Investment in 2018. Dean has been involved in raising over $20M in early stage funding for agritech start-ups from investors in New Zealand, the US & Europe. Stephen has been involved in investment banking and capital raising for the last 20 years. Stephen is an active agritech angel investor. He is a director of Koru Diagnostics, a new animal diagnostics start-up recently graduated from Sprout. Karin is grounded in science, having researched, managed, protected and commercialised it in NZ and the UK, both in Universities and the private industry. She currently works at AgResearch Ltd where she manages commercial clients and science/industry interactions.